Recent Arrival! 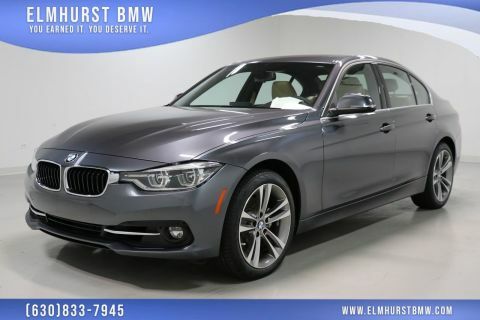 2015 BMW 3 Series 335i xDrive Mineral Gray Metallic Odometer is 14737 miles below market average! Advanced Real-Time Traffic Information, BMW Online & BMW Apps, Cold Weather Package, Comfort Access Keyless Entry, Dakota Leather Upholstery, Head-Up Display, Heated Front Seats, Heated Rear Seats, Heated Steering Wheel, Instrument Cluster w/Extended Contents, Lumbar Support, Navigation System w/Touchpad, Premium Package, Remote Services, Retractable Headlight Washers, Satellite Radio, Technology Package. 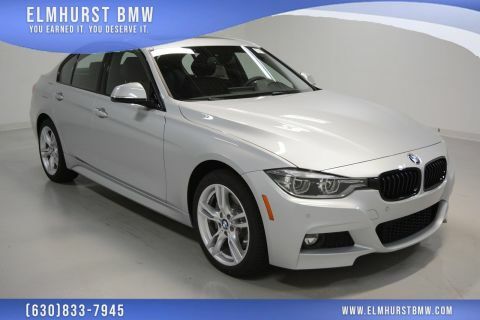 20/30 City/Highway MPGBMW Certification Program Details: * Limited Warranty: unlimited miles up to a total of 5 years * Free Vehicle History Report * 24 Hour Roadside Assistance * Multi-point Point Inspection * Special APR Financing Available!